There are a lot of trap exercises that will help you to build a pair of massive traps. The problem is, we tend to fall in love with just shrugs and that is a big mistake on many levels. 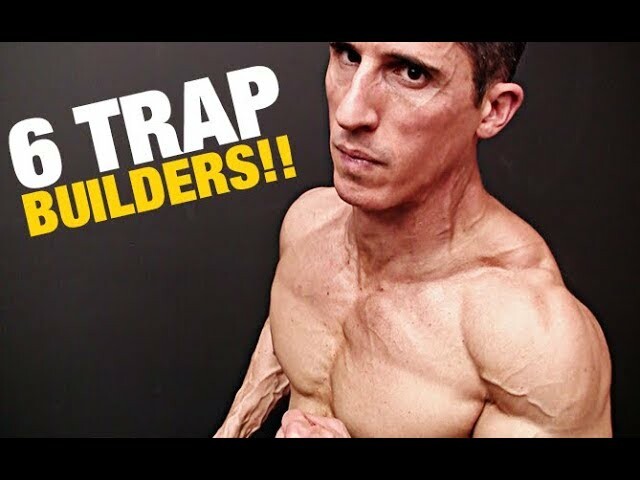 In this video, I’m going to show you 6 of the best trap exercises that you’ve never done while making sure to mix in lower trap exercises as well. No balanced set of trapezius muscles will ever be complete without paying attention to the bottom half of this important and large muscle group. It helps to first understand the anatomy of the traps. This kite shaped muscle is one of the largest in your back as it spans from the top of your lower back all the way up to the back of your head. 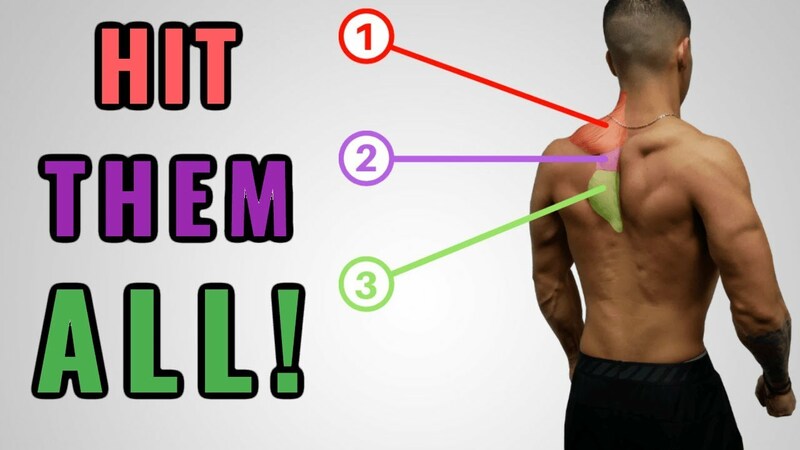 The more commonly associated area of the muscle is this area near the top that sticks up on top of your shoulders and gets noticed whenever someone looks at you from the front. The lesser known area is the lower traps which plays an important function in shoulder balance and postural integrity. Here, we are going to cover 6 trap exercises that hit both the upper and lower portions of the traps. We start with the upper however by performing the common shrug exercise, but this time from our knees. The benefit of doing the exercise from your knees is that it removes the legs from the equation and prevents you from generating too much momentum during the more commonly performed standing barbell or dumbbell shrug. Next we stay in the kneeling position and perform the overhead trap raise. I’m demonstrating this with a cable here but you can easily do it with a resistance band as well. The key is that this move shifts the focus to the lower traps and really fires them up. The goal is to raise your arms up overhead as far as you can while keeping your arms straight. Slowly lower on the way down and repeat until your lower traps are on fire. Next we look at the twisting trap raise. Here we are taking advantage of the direction of the fibers of the upper traps. These muscles run more east to west than they do up and down. This means that if we want to contract this muscle best we want to give it an opportunity to fire in the same direction. The cable trap twist lets us do this while still allowing us to get an all important retraction of the scapula at the top of the move with resistance. The dumbbell trap row is a killer but worth the pain it delivers in helping you to build bigger traps. Here you are going to perform a dumbbell row but will be initiating from the traps on every rep. Squeeze as hard as you can and maintain that as you perform each row. 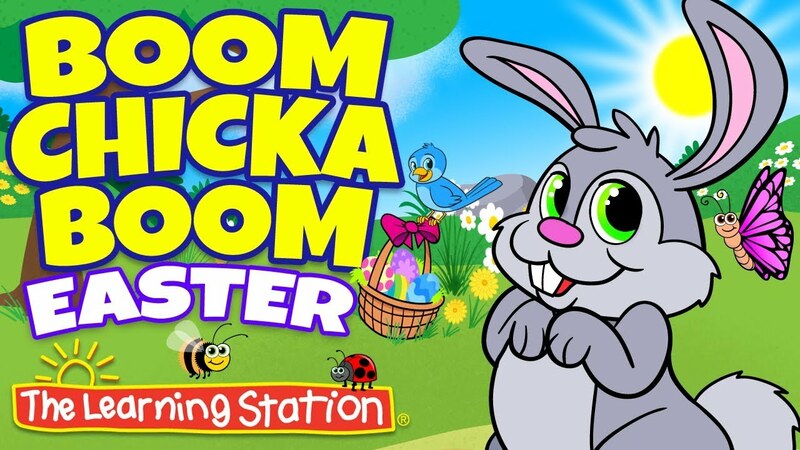 This one is a definite burner but so rewarding. Finally, the two lightest exercises for your traps may be the hardest. Here you want to squeeze your lower traps to perform the prone press. You may find that you can’t use any weight here at all and that is not a problem. The key is to overload the lower traps and force them to work. 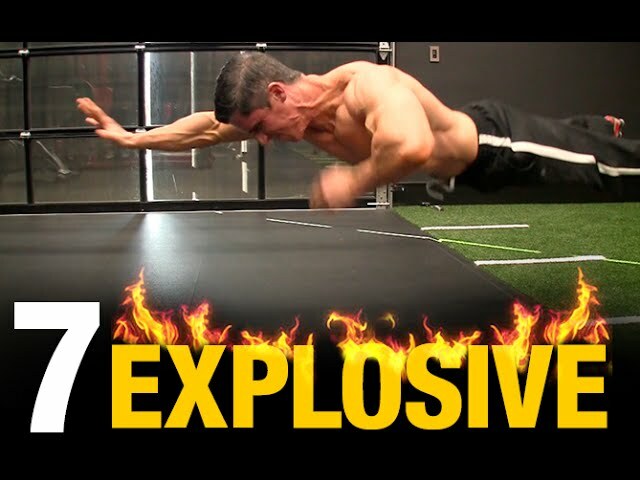 The tubing reverse trap fly is yet another example of how light resistance can still hammer your traps and get them to respond to your training. If you are looking for a complete program that will not only build your traps but everything else, head to http://athleanx.com and get the ATHLEAN-X Training System. Start training like an athlete and build muscular, towering traps in no time.